Baba Ramdev was the pioneer of mass yoga in India. He forced people to participate in this mass health mission so that people of this country may remain free from all kinds of health related problems. 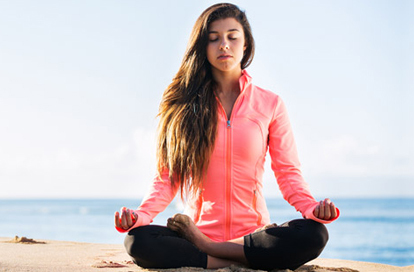 This famous spiritual Yoga Guru has been teaching us the art of healthy lifestyle. His methods are simple and crisp. His beauty tips are foolproof and help you lose those extra fats and get you the perfect glowing skin you always wanted. Here are 10 Baba Ramdev tips that have been effective on the skin to keep it radiant glowing and healthy. Kapalbhati Pranayama is a simple breathing exercise. It involves breathing in as much oxygen and exhaling as much carbon dioxide as possible to keep your lungs clear. Get used to Kapalbhati Pranayama for around six months and check out the change in your skin tone by yourself. You will get a glowing skin with healthy bright shine on your face. 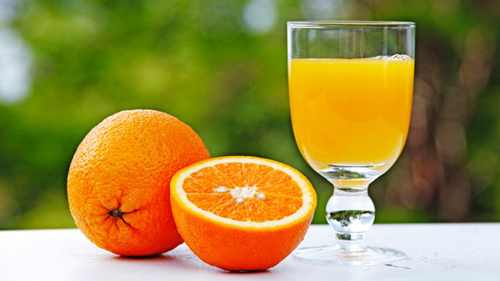 Increase the intake of juice in your diet. Substitute unhealthy drinks such as Pepsi, Coke, Thums up etc. for freshly squeezed juice whenever possible. You skin in bound to grow naturally. Keep on rubbing your face with clean wipes whenever you get time. Give a kind of facial massage to your wet skin for at least 1-2 minutes especially after taking a shower. Rubbing tightens your skin and prevent it from premature ageing leaving it soft and supple. Baba Ramdev believes that your face is a reflection of what is inside of you. If you are happy at heart, your face will reflect the same. Therefore, get rid of all your negative thoughts, cleanse your aura and baam! Beautiful healthy glowing skin is what you will get as add on. 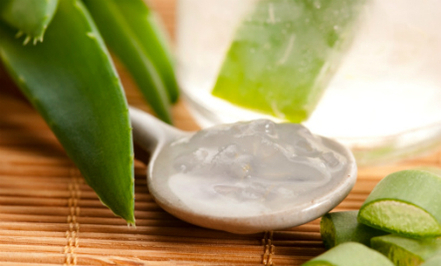 Keep on massaging your face, neck and hands with Aloe Vera in the morning and before going to bed. You face is bound to shine radiantly and remain ageless. Clear healthy looking skin will just be a few blocks away with this easy home remedy. Baba Ramdev promotes naturals and the art of ayurveda for treating all kinds of skin related problems. Of the many, Besan pack or Channe ka Atta is one of them. 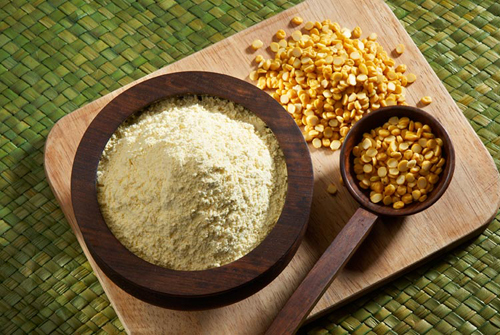 Use besan to wash your face. The other way is to mix it with rose water or gulab jal and apply it as face pack. You will be able to measure your difference in skin tone in just 1 or 2 weeks. 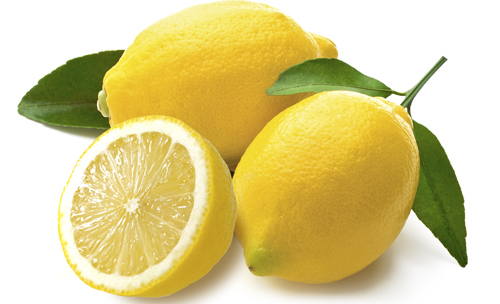 Lemon helps in treating sun tan and pimples. 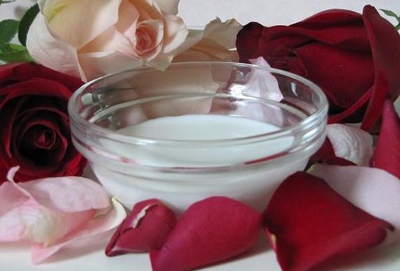 This natural skin lightening agent when used once a day can give effective results. Simply rub it on the face and wash it off with lukewarm water. Apply or rub unboiled milk on your face before going to bed every night. Keep it overnight and wash it off with cold water in the morning. This is the most natural way to obtain permanent fairness and healthy glowing skin. Of all, one of the most important tips advised by Baba Ramdev is to drink at least 3 to 4 liters of water every day. 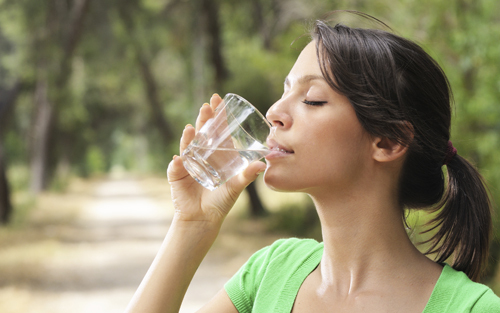 The more you are hydrated from inside the more glow is reflected on your skin. It adds natural suppleness by keeping it healthy. You require at least 8 hours of sleep a day to remain fit and to maintain your natural glow. Early to bed and early to rise should be your mantra if you want a healthy glowing skin. Practice these basic Baba Ramdev poses and tips regularly and feel a visible difference instantly. And if your body strives for more, here are 5 basic yoga poses to help you get that perfectly glowing skin you always wanted. That too, without the use of any expensive skin whitening creams and lotions. namaste baba ramdev am your big fund I proud to seal your medicine in Mauritius .but my farther have problem for his skin. plyz give me some types of medicine to help my papa .thanks you very very much.